‘Update: School Dinner Project, Tembladera, Peru. This is one of Charity Cat’s portfolio of ongoing projects. 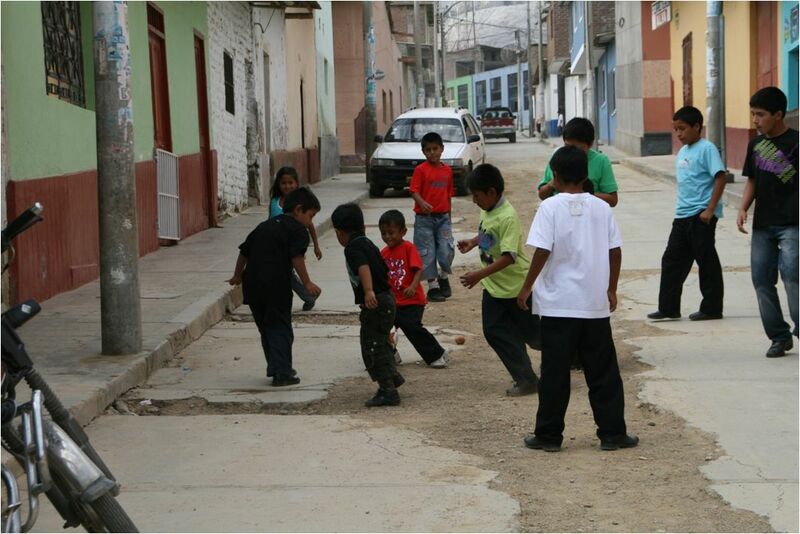 In 2012, we continued to support the community of Tembladera in the Bambamarca area of Peru. In addition, we gave away clothing and footballs for the children in the region. At a local school in Tembladera, Peru, a lot of the children have to go without breakfast or lunch as their families cannot afford to give them one. 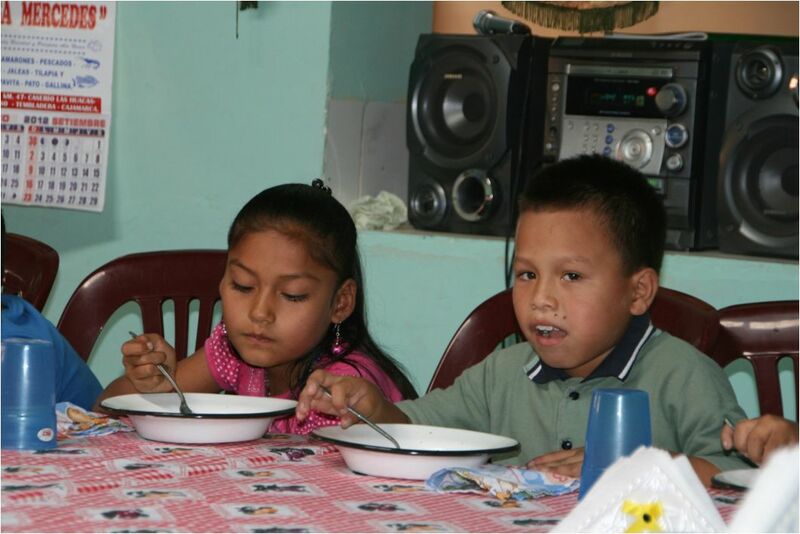 The local parish in Tembladera has decided to establish a “parish kitchen,” which has been trying to provide a small breakfast for all the children. However, to do this it is relying on donations that are sporadic and often run out, meaning the children still have to sit in class with an empty stomach most of the time. When members of Charity Cat heard about this situation, they decided to help. The money donated provides a warm breakfast and a simple lunch for 35 school children and nine old people who live on their own.